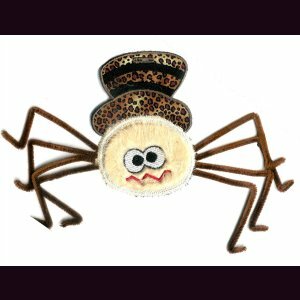 Fun designs to decorate for the Holidays! Single hooping in the 5x7 hoop! 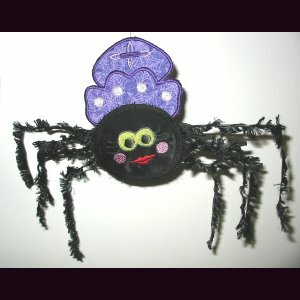 Have fun with fabric to create your own fun spiders!